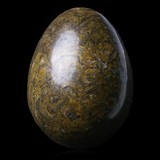 A symbol of life in many cultures, semi-precious stones have been carved into eggs since the beginning of the 19th century. 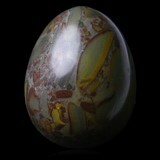 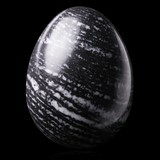 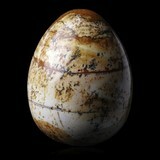 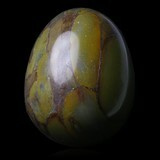 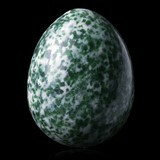 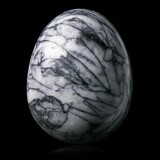 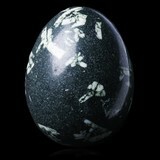 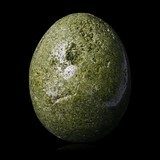 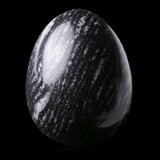 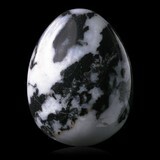 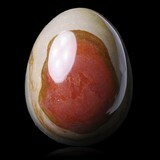 For the collection or the decoration, we offer through this section many polished eggs hand cut with natural stones. 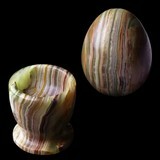 Each piece is unique and available in only one copy.